CHECHESMITHNATION : Toke Sizzles In Purple Number! Toke Sizzles In Purple Number! 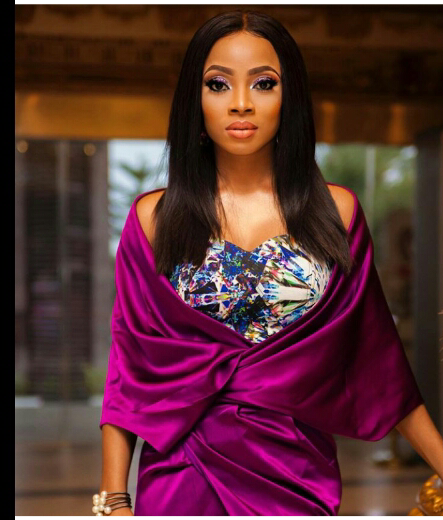 Toke Makinwa, stepped out strong last night flaunting major legs as she rocks this purple wrap dress by the muse factory. Monalisa Chinda Looked All Relaxed In BuBu! Style Inspiration Via Fashionista Simply Palesa! New Collection Alert By Shop Omowunmi!!! Mother And Son Twinning In Cute Agbada! Kelly Rowland In Power Two Tone Set! Bolinto Is So Branded In Ankara Print Set! Check Out Vimbia's Fabness In Moofa Designs! Selly All Bold And Suited In Sima Brew Design!